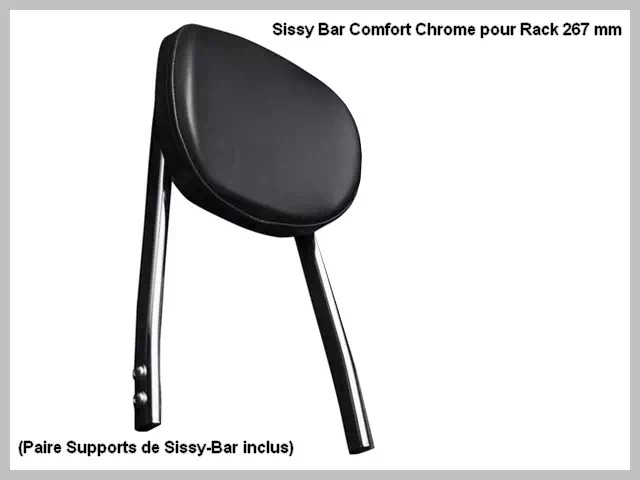 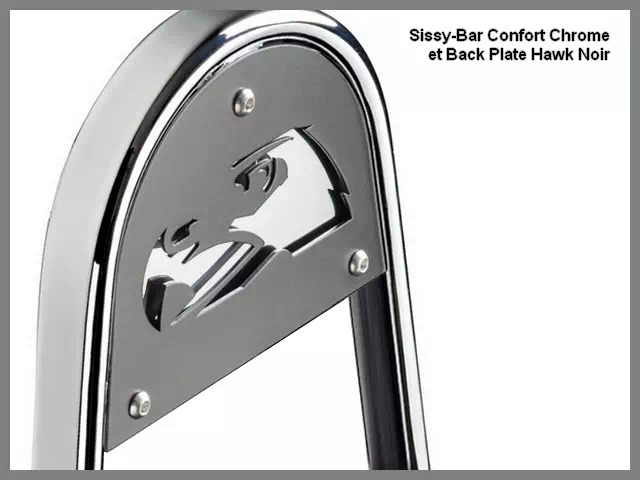 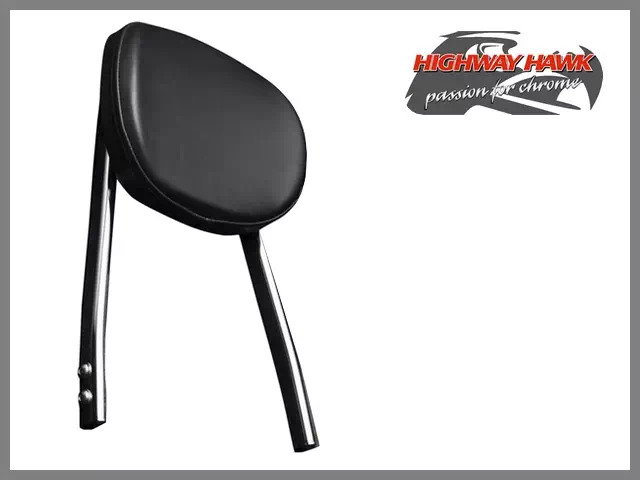 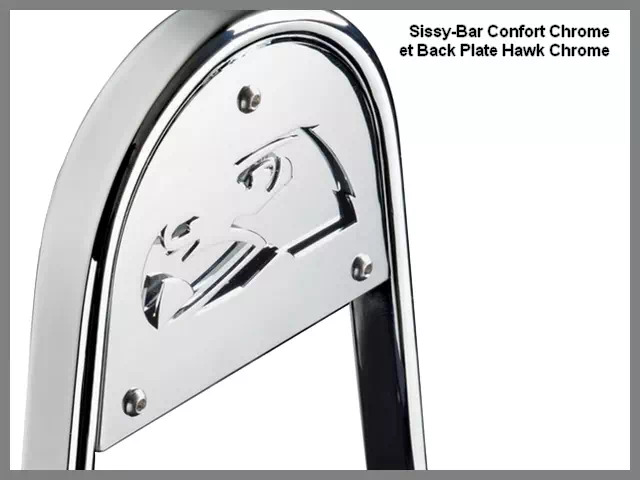 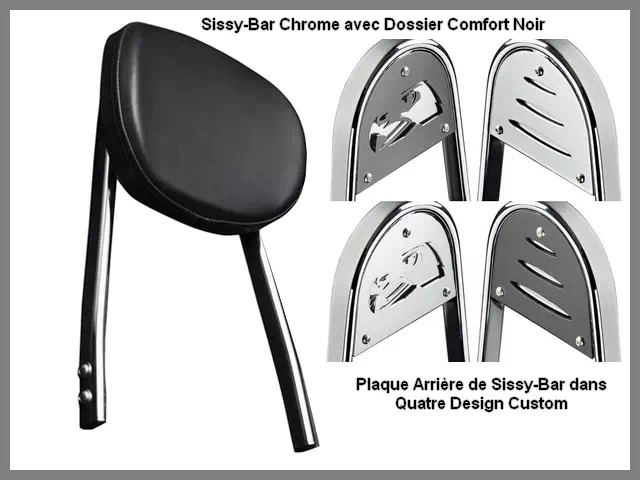 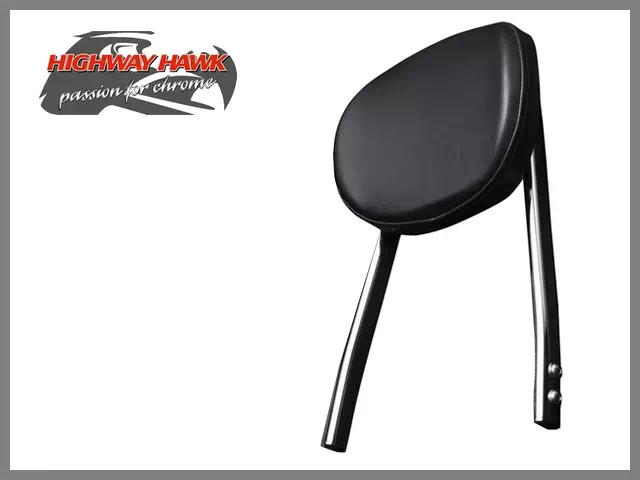 Sissy-Bar Comfort Honda Custom VT 750 C4C5C6 (2004-2006) C Shadow (2007-up) Highway-Hawk Chrome avec Dossier Passager Large Ergonomique Noir. 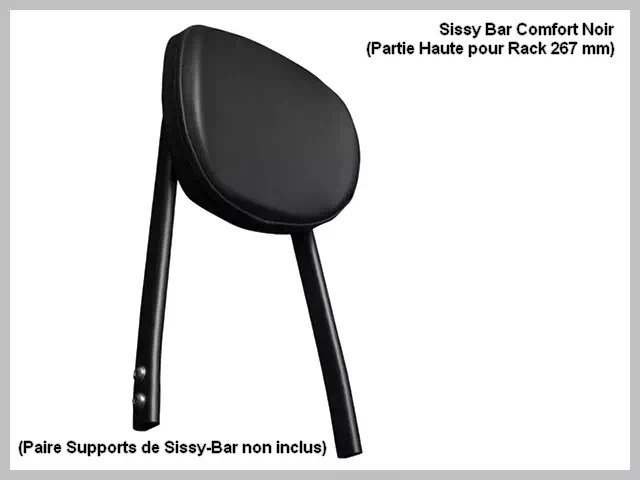 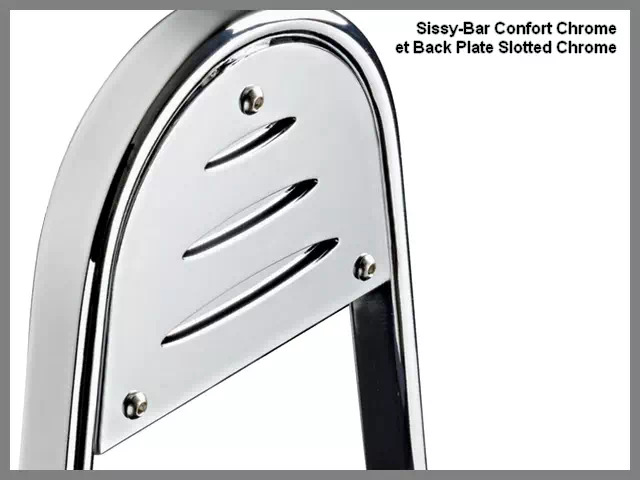 - Sissybar Comfort Honda VT 750 C Shadow 2007-up. 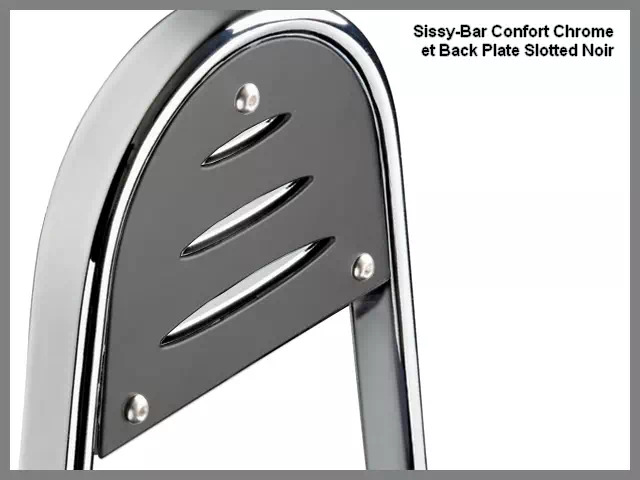 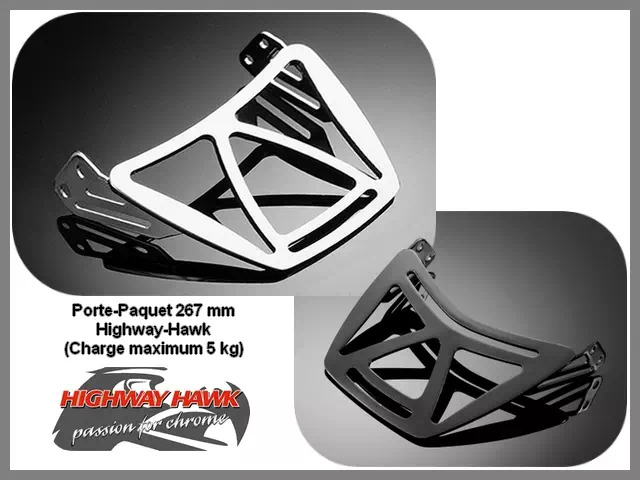 Pour Moto Custom Japonaise Honda VT 750 C4C5C6 (2004-2006) C Shadow (2007-up) (nomenclature dans la description détaillée ci-dessus) ou vendu sans Supports pour Adaptation sur votre Moto (Customisation - Molding). 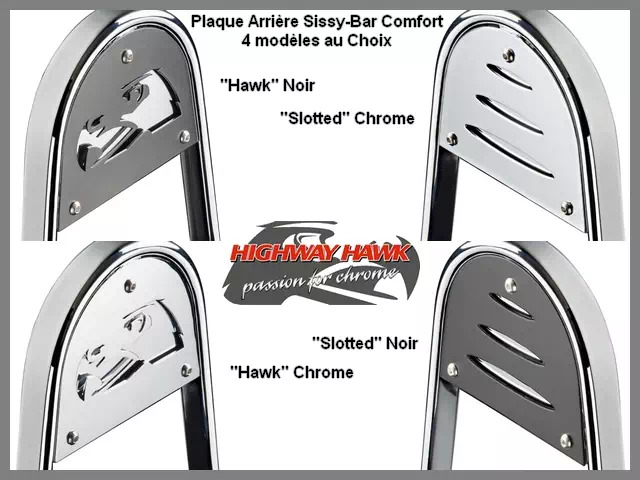 Honda VT 750 C4, Honda VT 750 C4 Shadow, Honda VT 750 C5, Honda VT 750 C5 Shadow, Honda VT 750 C6, Honda VT 750 C6 Shadow, Honda VT 750 C Shadow 2007-up, Catalogue 2016 Accessoires et Pièces Chrome Highway-Hawk.